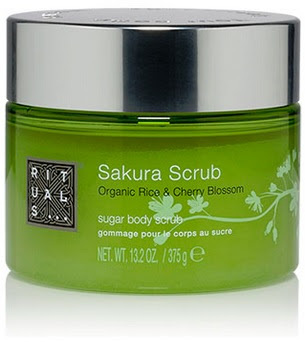 For centuries, the Japanese have celebrated the annual flowering of the Cherry Blossom, or Sakura. This marks an awakening of nature and symbolizes that beauty is momentary and life must be enjoyed. 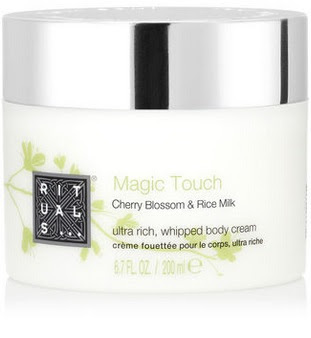 Inspired by this tradition, the Rituals Sakura collection includes a body scrub, shower foam, body cream and body mist and blends the sweetness of cherry blossom with nourishing organic rice milk. Celebrate each day as a new beginning in four steps. 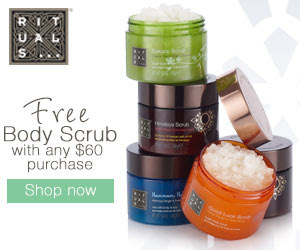 Plus, from now until March 29, 2015, you can receive a free body cream with any $50+ purchase at RITUALS... home and body cosmetics!